With the approaching of the Spring Festival, the annual taste of the Xinxiang Gaofu company's new year is also "rich". On the morning of January 12th, the “Welcome New Year, Write Spring Festival Couplets, Send Blessing” event organized by the company's administrative office was kicked off in the Gaofu company training room. In the training room, the fiery spring couplets are particularly dazzling, and the interior dress is more festive and peaceful. 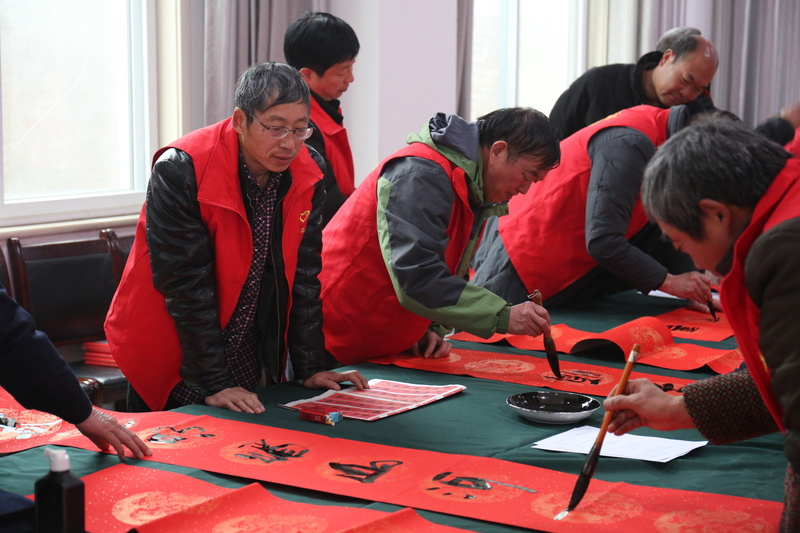 More than ten calligraphers of the Xinxiang City Calligraphy Association made a splash of ink on the scene and gave the most sincere New Year wishes to our staff. 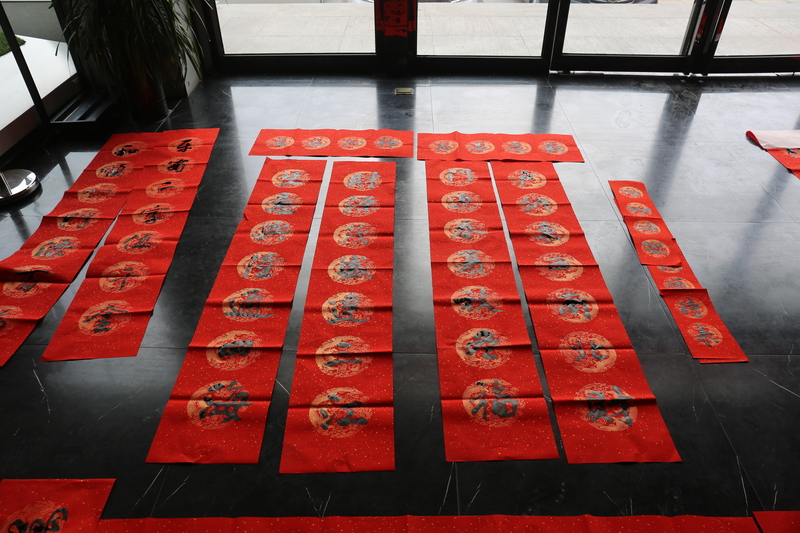 The calligraphers carefully prepared the Spring Festival greetings for everyone to choose in advance. They are full of pride, good fortune, and full of blessings. A pair of couplets, exudes a touch of ink, full of the wishes of the painters and the New Year of the company and the blessings of the New Year. He Zhanxu, the general manager of the company, fully affirmed this event and hoped that this will be an opportunity to organize cultural activities in the future, to invigorate the cultural life of employees, and to adopt a new spiritual state in the new era, not forgetting the initial intention and encouraging the advancement. New developments contribute new power.